The Story of Day One. 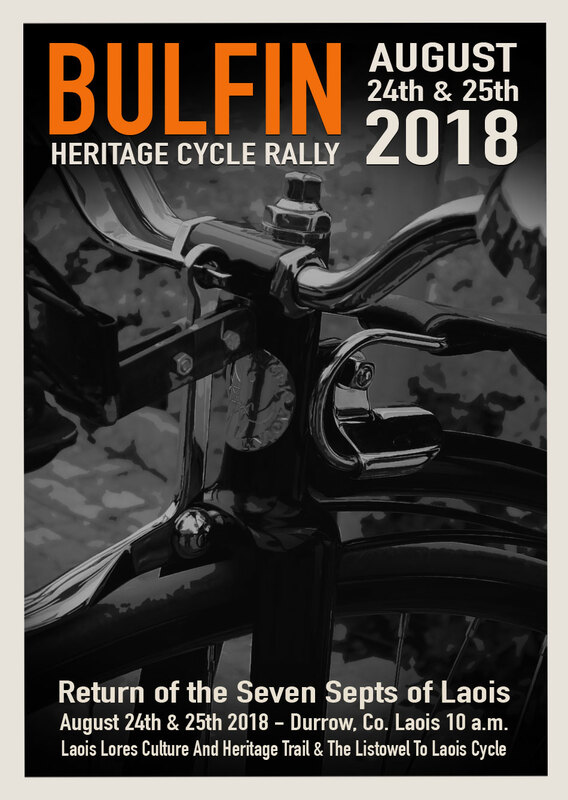 Just follow the link above to see an overview and some photographs of Day One, from this year’s Bulfin Heritage Cycle Rally. We will bring you the story of Day Two, shortly, but for now enjoy our recap of the first day’s journey!